Did you know that Italian architect and Primavera Residences developer Arch. 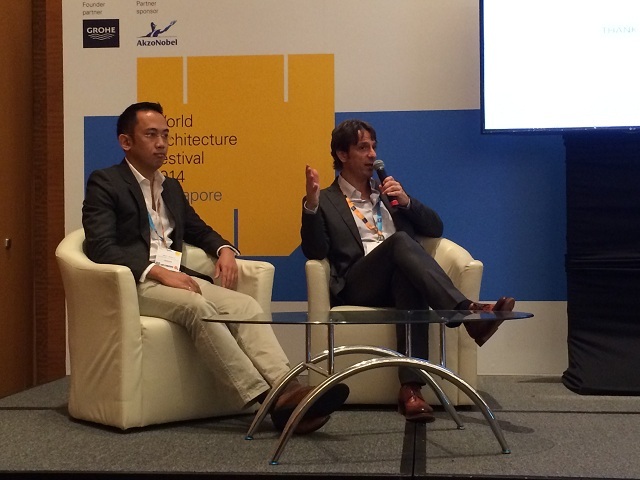 Romolo V. Nati is currently at the World Architecture Festival 2014 in Singapore? Can you imagine a Cagayan de Oro green property developer being with the world’s top architects and as one of the guest speakers at the festival? Primavera Residences, along with its developer Italpinas Euroasian Design and Eco-Development Corp. (ITPI) couldn’t be more proud of this honor. 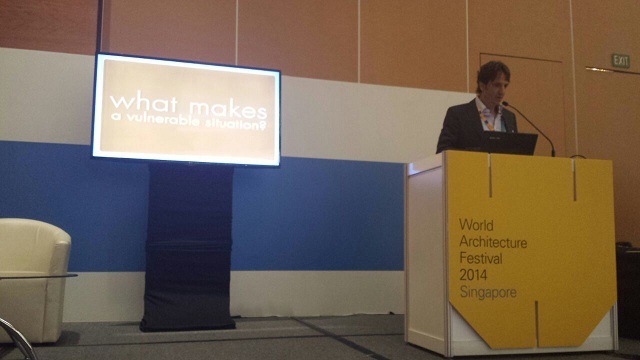 The World Architecture Festival 2014 is an annual and largest celebration of architectural marvels in the world. It is a three-day event that started last Oct. 1 and ends today. It is also a global competition that seeks to honor the best in building design. Arch. Nati gave a talk on Resilient Developments for Vulnerable Environments focusing on the Philippines during the second day. He was also elected as one of the judges for the shortlisted entries under the House category. Joining him at the festival is ITPI President Atty. Jojo Leviste. 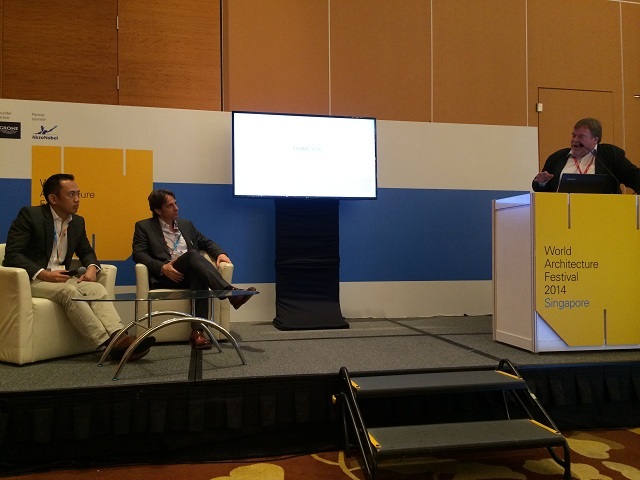 In his talk, Nati stressed the importance of high-performance design in buildings in order for it to be sustainable and at the same time reduce the impact on the environment. “The Philippines experiences frequent natural disasters every year. This makes the country very vulnerable as houses in the Philippines are generally not built to withstand extreme weather conditions. As a developer, our designs very well address this issue. By studying nature and the local climate of an area, we are able to design buildings that not only mitigate environmental impact but can endure extreme weather conditions,” shared Nati. ITPI is the developer of Primavera Residences, an Italian-designed green condo complex located in Uptown Cagayan de Oro. Primavera Residences is Cagayan de Oro’s first eco-friendly mixed-use development. It comprise residential, commercial, and office units for purchase and rent. All units are ready for occupancy. Want to own a Primavera Residences unit designed by an Italian architect? Grab this opportunity and call us at +63-917-7921080 or visit our website www.primaveraresidences.com. Interested to invest in our other projects? Check out: www.italpinas.com.